Hi Guys !!! - This is a Requested trick from - Barry Abdoulaye. 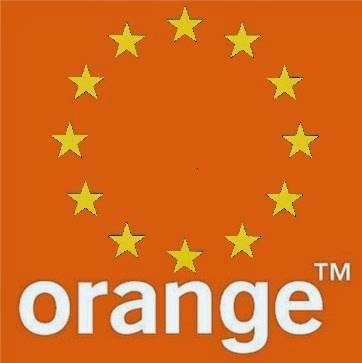 Orange 3G free internet trick for - ivory coast users. This tricks is working 100%. Free to download. So, enjoy this trick. Like us On Facebook for Stay Updated. Founder: This Trick is Found and Post by - Shan. which sim use in this trick.airtel and aircel not work in this trick.please help me. This is a Orange SIM Trick ....... Not Available in INDIA. This Trick is For - Côte d’ivoire. Yes bro, Its a old trick so Its not working now. Wait I will post some tricks for uganda users.